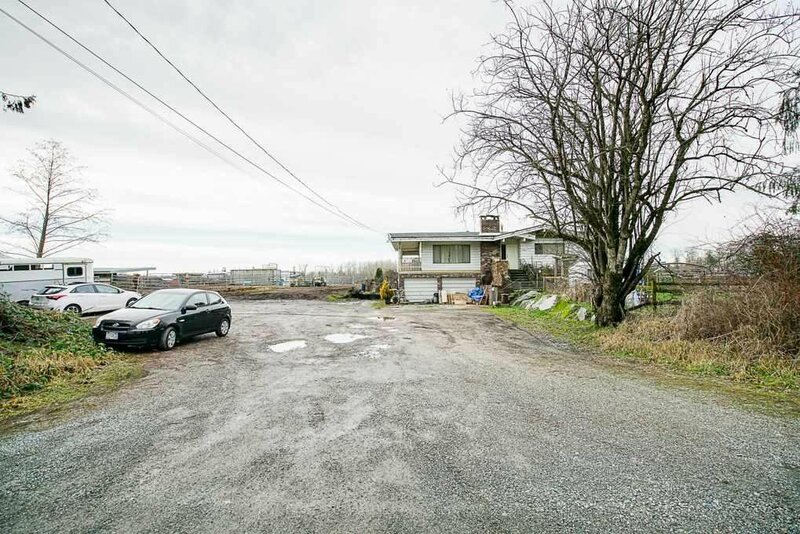 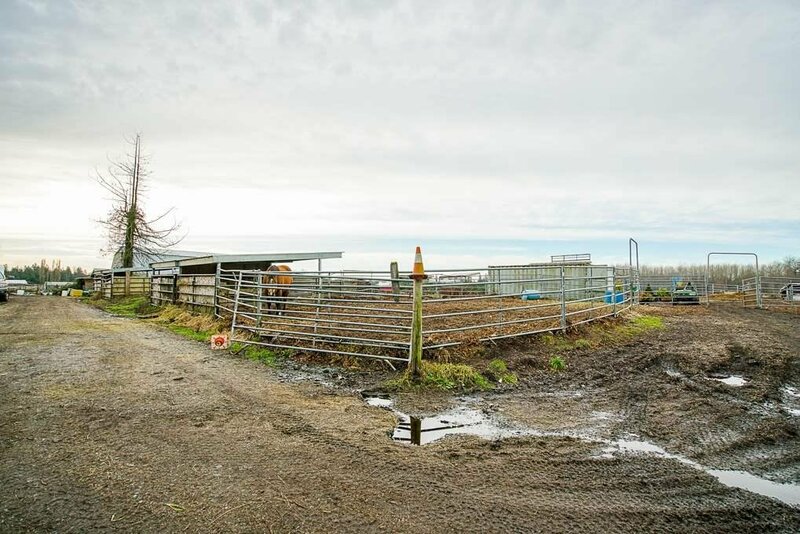 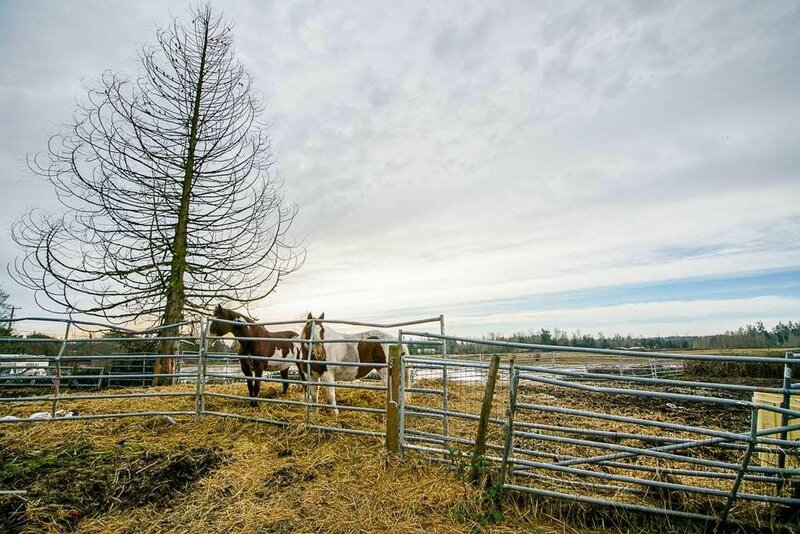 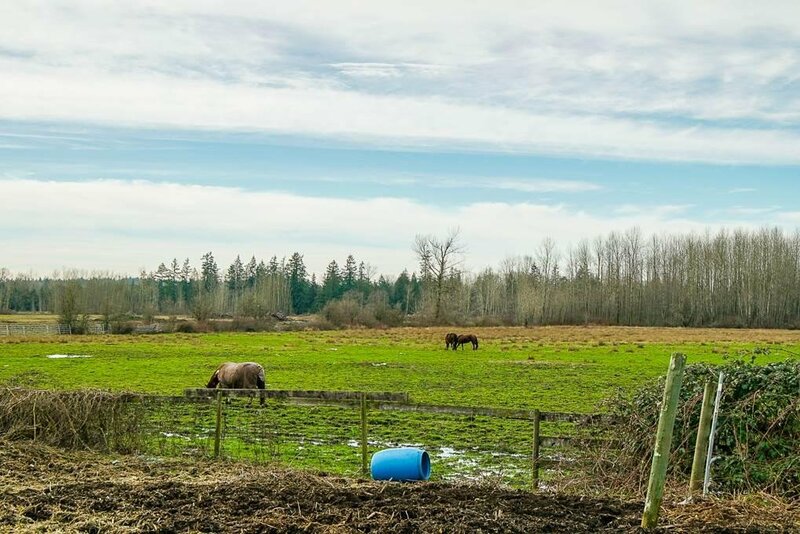 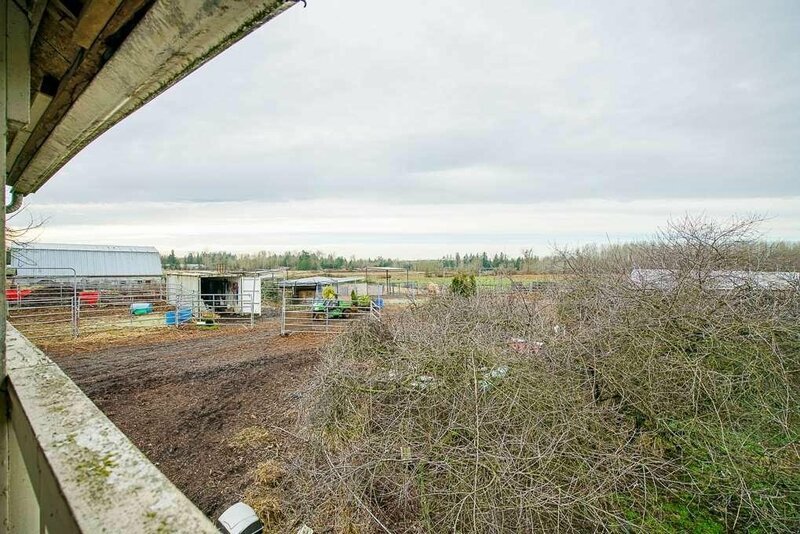 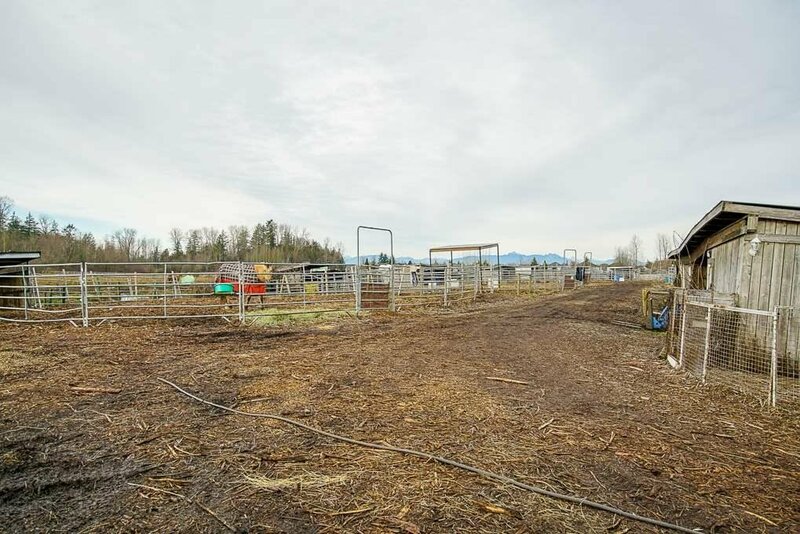 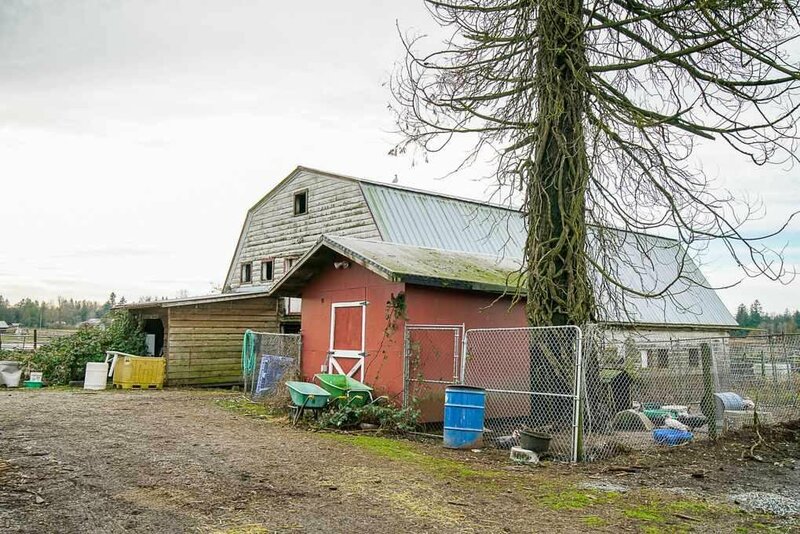 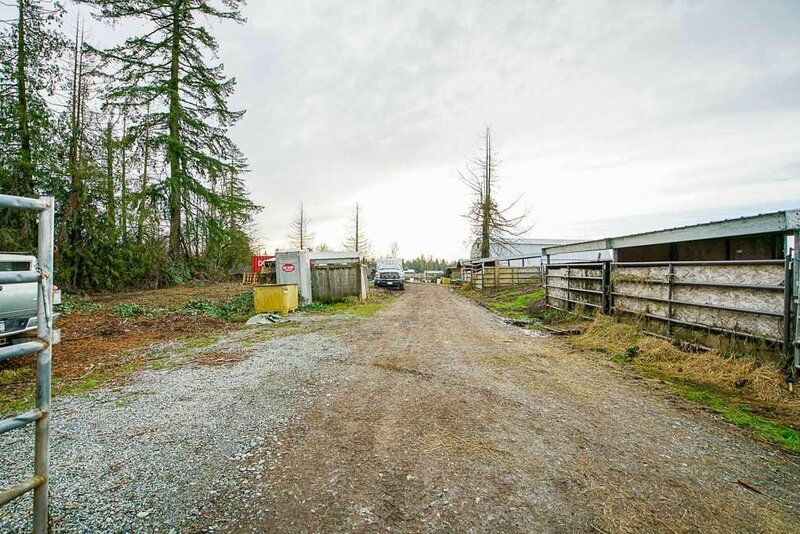 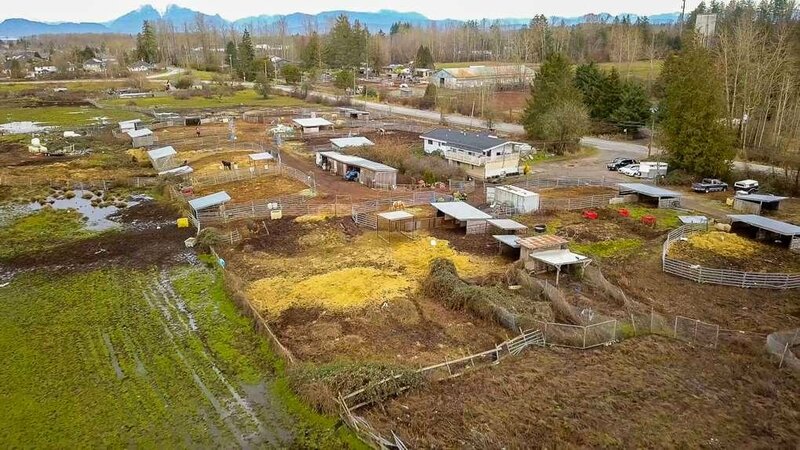 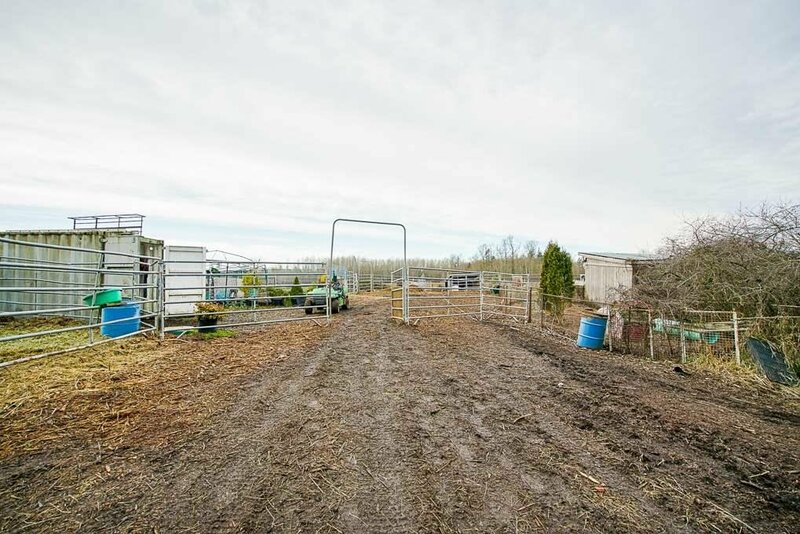 Rare 35.47 acres of land with 2 level home and barns, 1 block away from Murrayville Town Centre Area / ALR Boundary in Township of Langley, BC. 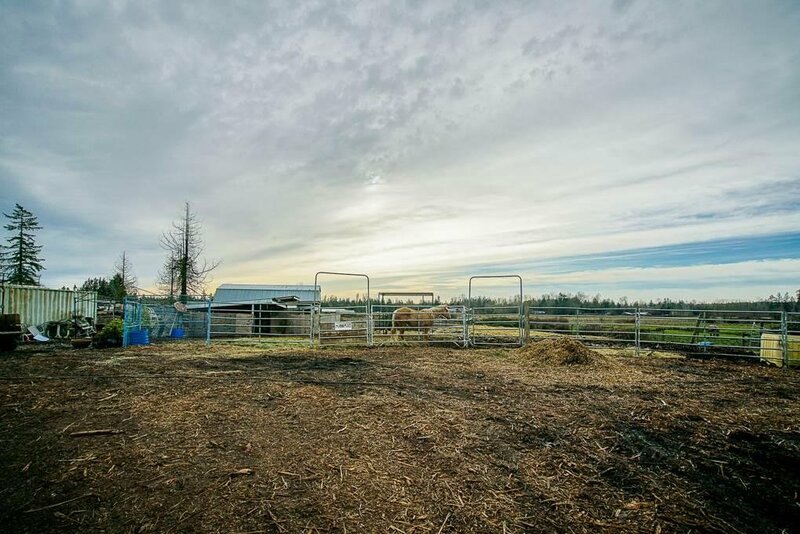 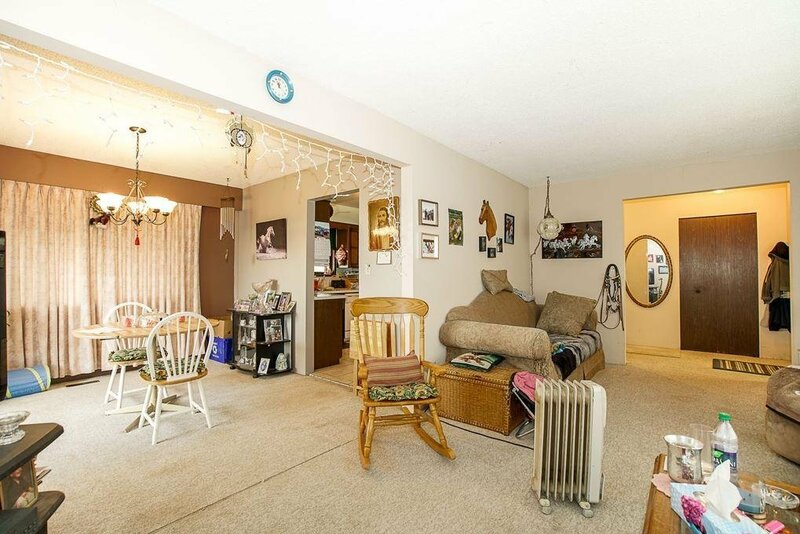 Currently leased to Top long-term tenants as Horse Ranch. 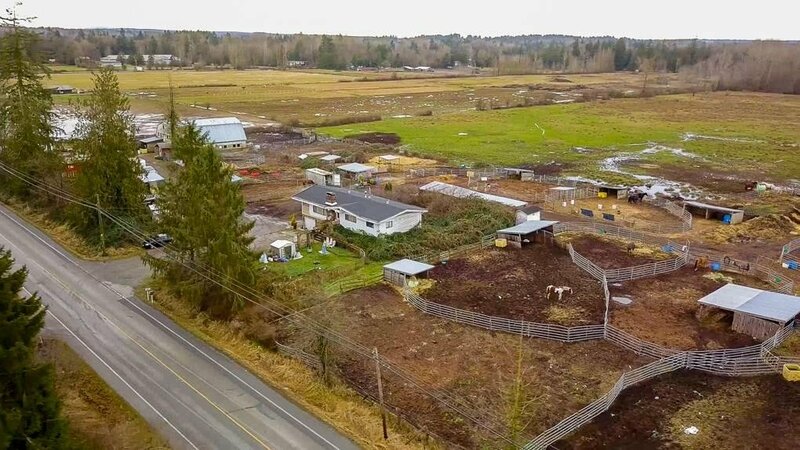 Zoning is RU-1 which TOL allows 4.2acre parcels (subject to ALC approval) other commercial uses; greenhouse operations, berry production, winery estate, agro-tourism, cultivation and more. 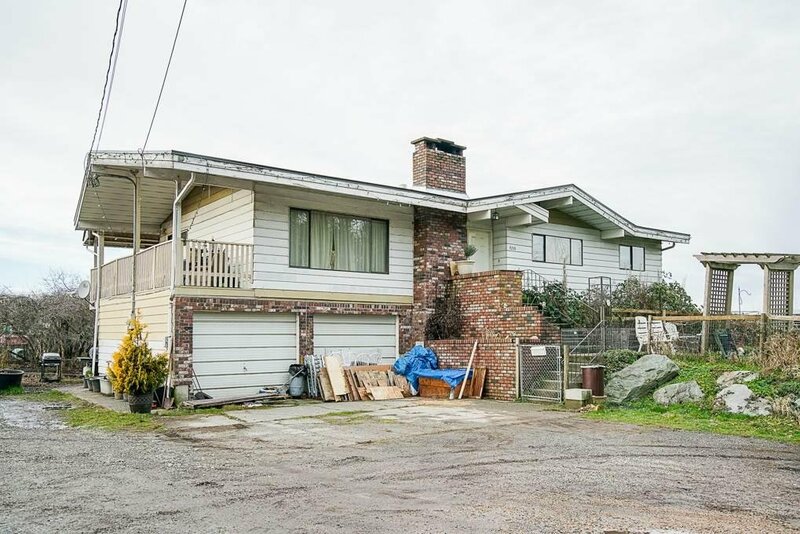 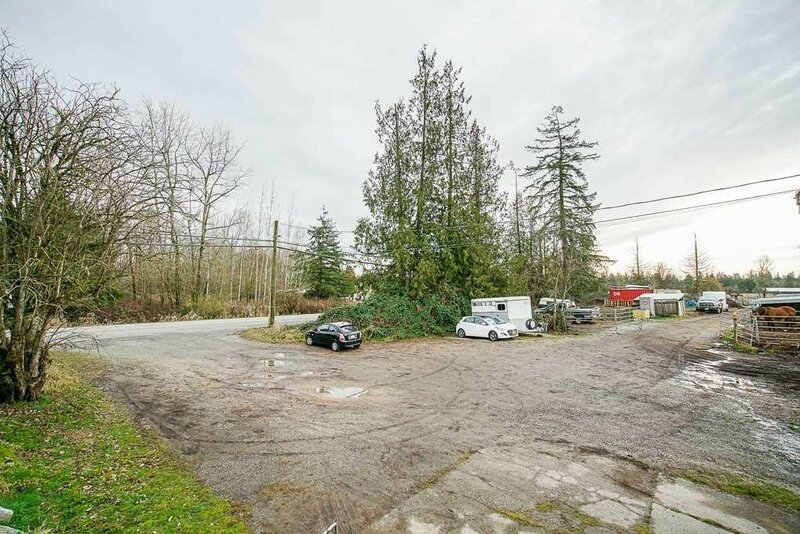 No need to assembly land, a rare large parcel strategically located close to Langley Airport, Hospital, minutes to shopping, restaurants, schools and USA Border. 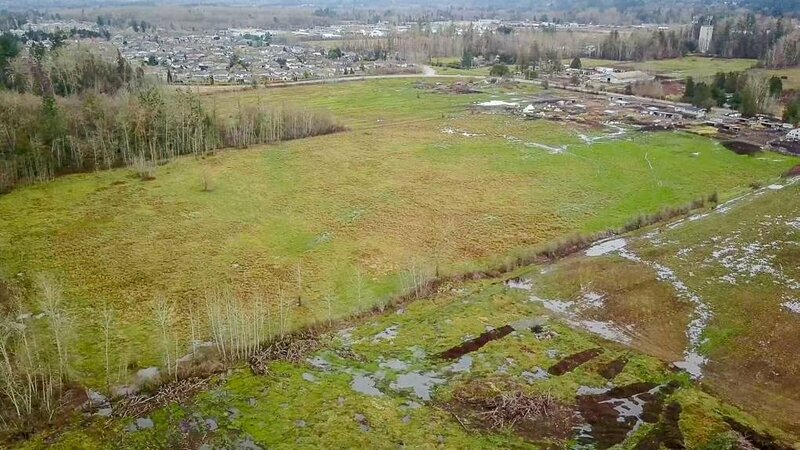 Soil: Clay/Slit. 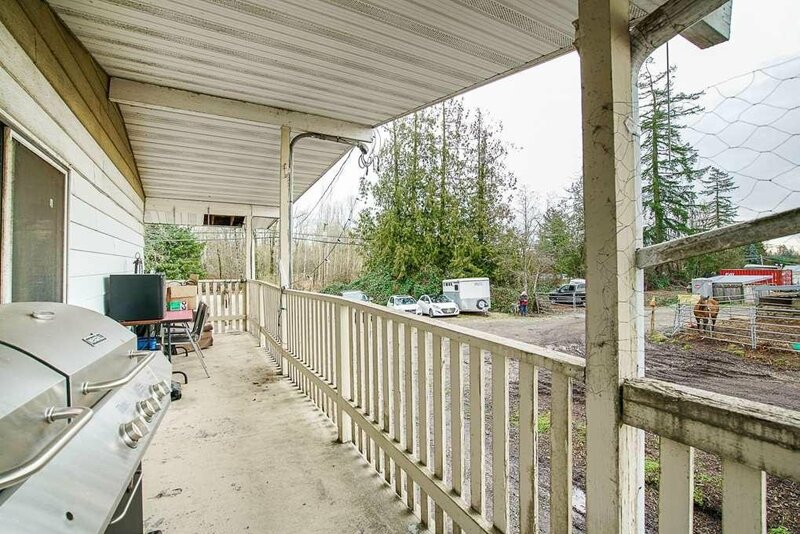 You'll be glad you made this investment. 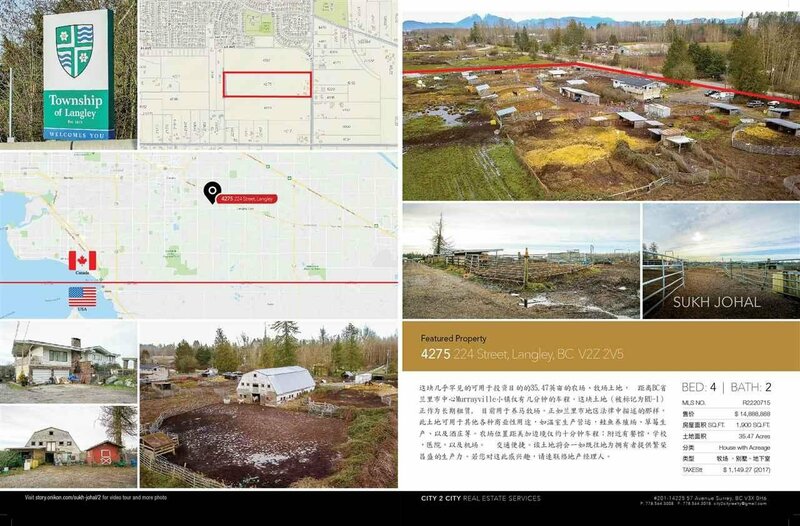 With the recent rise in farm prices, land value and with the subject properties' close proximity to ALR Boundary, Hold and Win.